Remember the day when you could purchase a game, pop it into your console, and play without any need to enter access codes? Those days are soon to return as EA today announced the discontinuation of their Online Pass system. What was the EA Online Pass? 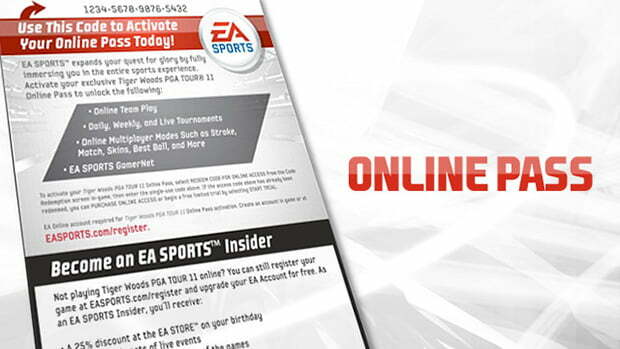 Online Pass was a unique, one-time-use code included with new EA games that allowed EA players to access online features. If the game was not purchased new, the online pass code might have been used already and the player would need to purchase a new Online Pass. Do I still need an Online Pass to play multiplayer games online? For new EA titles, Online Pass will no longer be needed or included. Additionally, we are in the process of eliminating Online Pass requirements from existing EA games. This process will take several weeks. For some games, the prompt to enter an Online Pass code will no longer appear; for others, you will still need to download and install an Online Pass, but they will be available free of charge from the Xbox LIVE Marketplace or PlayStation Store. This adds a tremendous amount of replayability to older EA games, and we should notice a big jump in users online since there’s no longer an additional step to play online. Excited about the new change? Let us know in the comments!